Learn how to set up and use Touch ID to unlock 1Password on your MacBook Pro or MacBook Air with your fingerprint. Choose 1Password > Preferences from the menu bar, and click Security. Select “Allow Touch ID to unlock 1Password”. Now you can use your fingerprint to unlock 1Password. But don’t forget your Master Password. Sometimes you’ll need to enter it instead of using Touch ID. 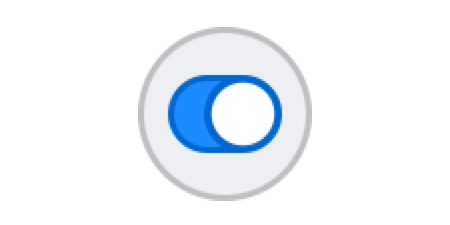 After setting up Touch ID, open 1Password or use 1Password in your browser. If 1Password is locked, you’ll see a message that “1Password is trying to unlock.” To unlock 1Password, place your finger on the Touch ID sensor. If you don’t see the prompt to use Touch ID, click the Touch ID button on the lock screen. To change how often your Master Password is required instead of your fingerprint, choose 1Password > Preferences from the menu bar, and click Security. Require Master Password: If you want 1Password to require your Master Password instead of Touch ID after a specific amount of time, change this setting. 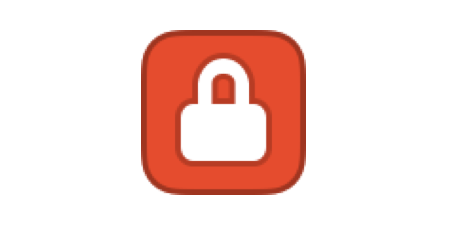 Learn more about automatically locking 1Password. Make sure you have the latest version of 1Password. 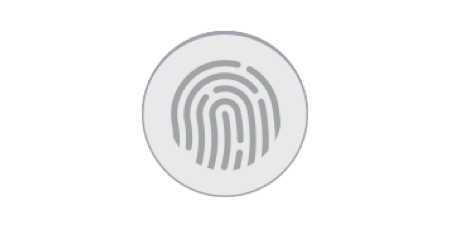 Make sure that you are able to use Touch ID to unlock your Mac. Touch ID requires a MacBook Pro with Touch Bar or MacBook Air (2018).